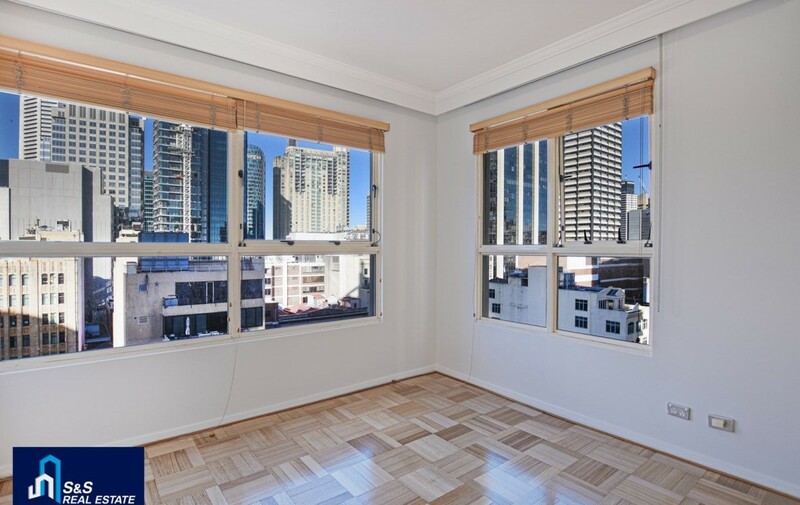 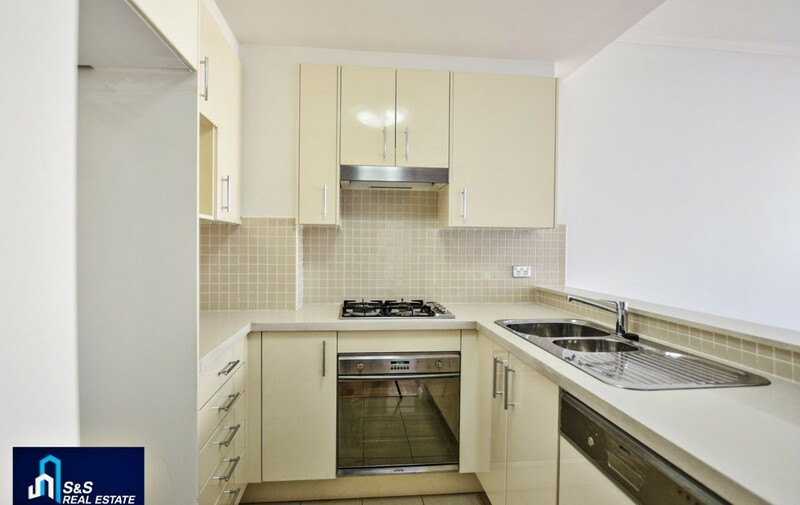 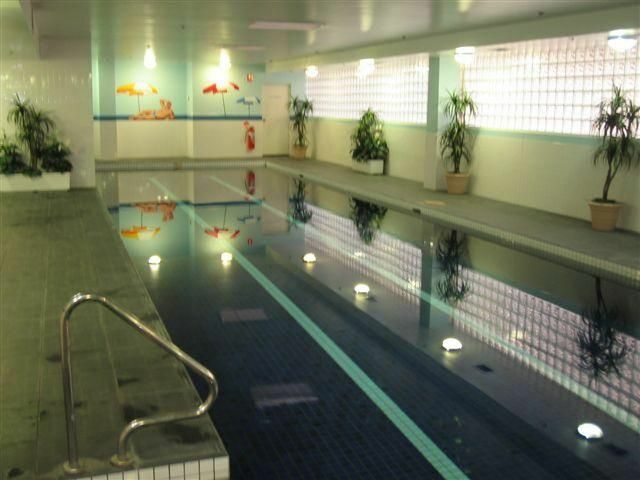 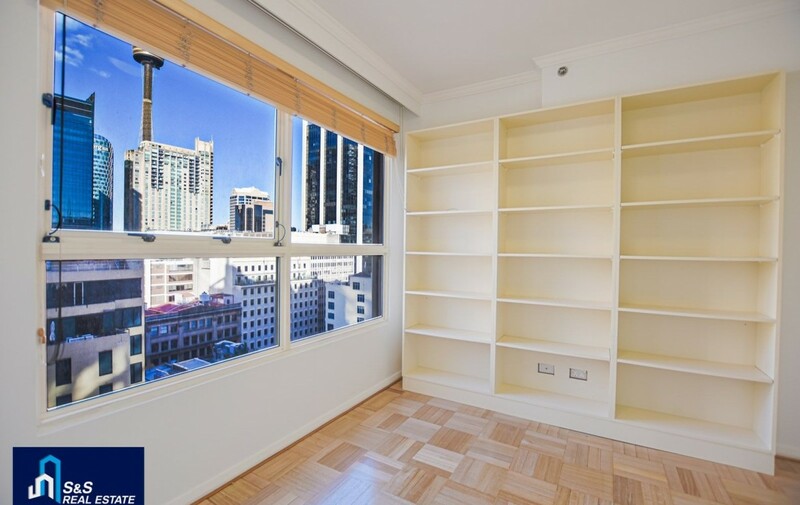 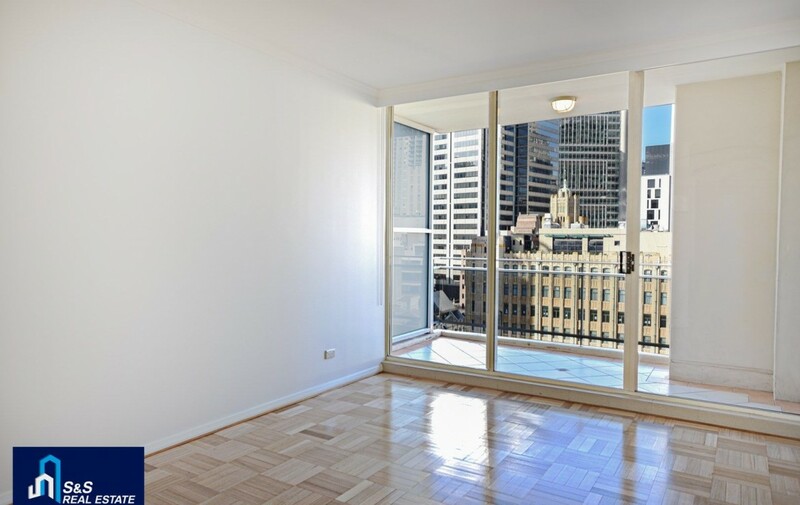 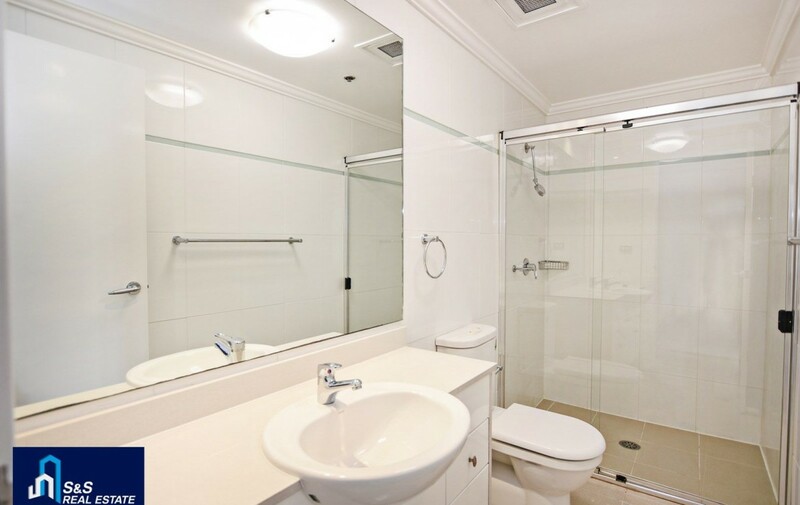 Located in the heart of the CBD (just off King ST) offering residents a lifestyle to envy. 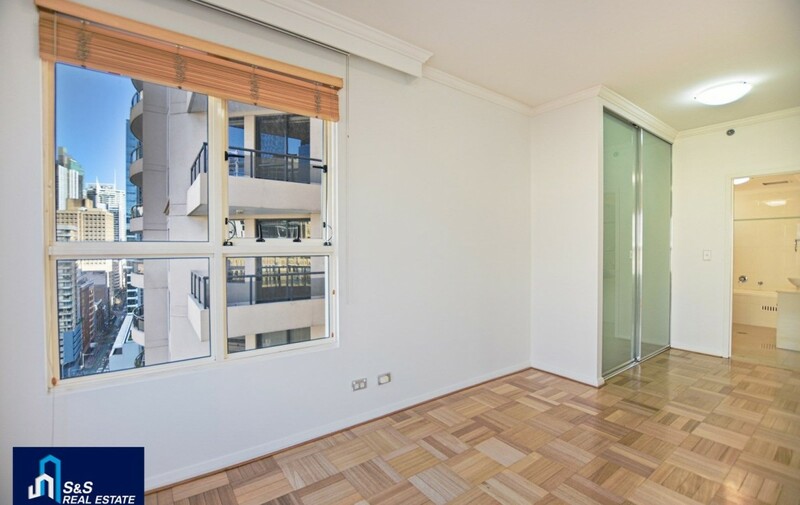 Magnificent, beautifully presented this spectacular 2 bedroom apartment is an address of distinction. 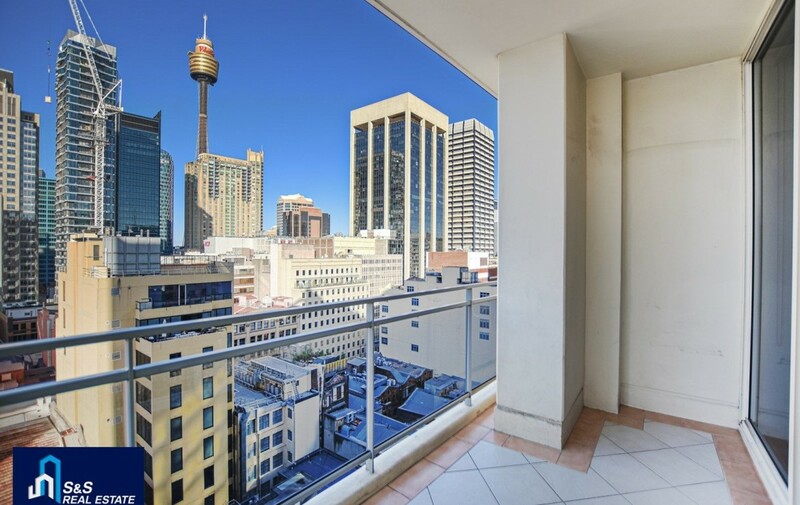 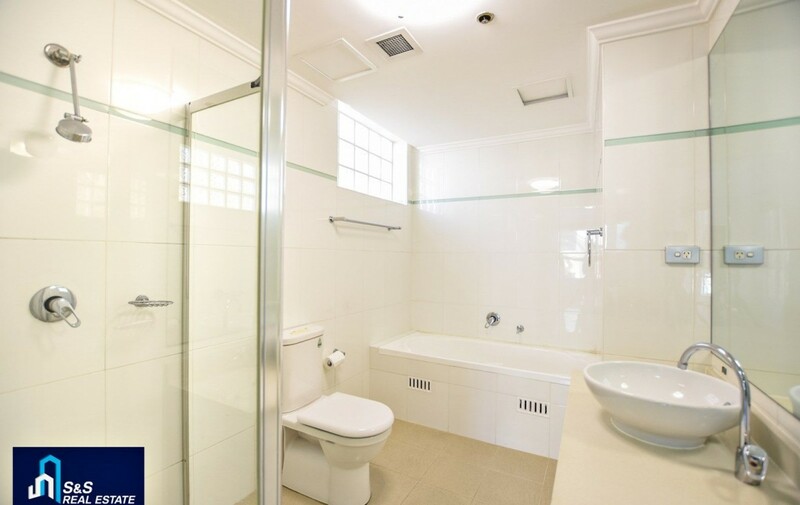 Close to the cities best, including Harbour Bridge, Opera House, China Town, QVB, The Rocks, Darling Harbour, the Queen Victoria Building, theatre, cafe, restaurant, Townhall / Wynyard Stations, and much more.